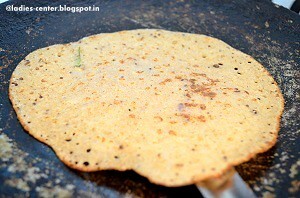 Oats dosa recipe I have posted here is a super crispy version similar to rava dosa. To get tasty dosas, you need to get help of a little amount of oil. If you are just looking out for healthy version, you can omit oil(refer notes section). Oats is healthy as it has more anti-oxidents and fiber. This version of oats dosa recipe is not boring like eating plain boiled oats. 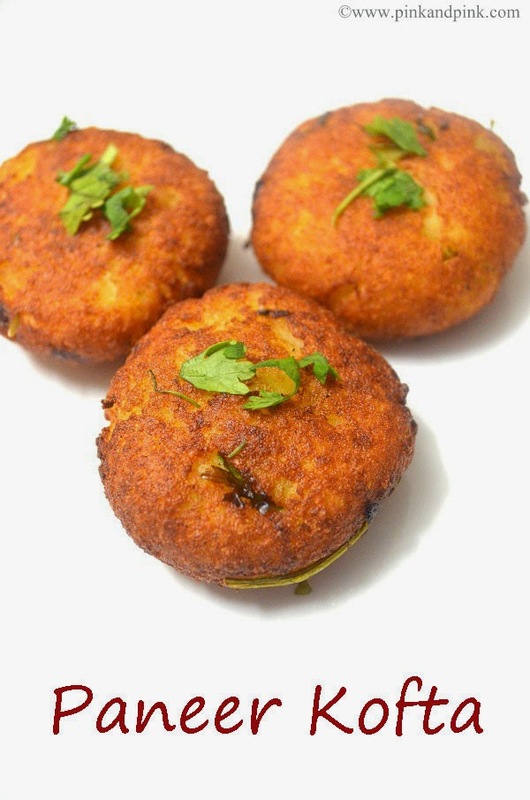 Moreover, it is an instant recipe unlike idli and plain dosas which require idli dosa batter. What other reason is required to try oats dosa? Coconut chutney is the best accompaniment for oats dosa. Prepare and serve healthy oats dosa with coconut chutney for your family. 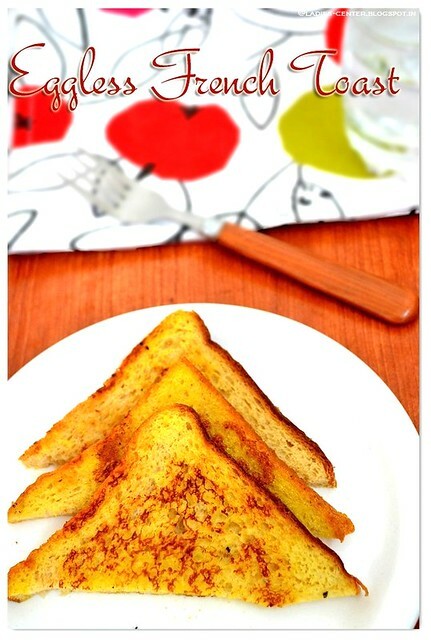 I have already posted instant wheat dosa recipe which is another instant healthy breakfast/dinner recipe. 1. Dry roast oats in a pan till nice aroma comes. Let it cool. Grind the oats to a fine powder in a mixer. 2. Heat oil in a pan, add mustard seeds. Allow it to splutter. Add urad dal, cumin seeds, hing and curry leaves. Saute till the cumin seeds start crackling. Add ginger(optional), chopped onions and green chillies. Saute till the onions turn translucent. Switch off the stove. 3. 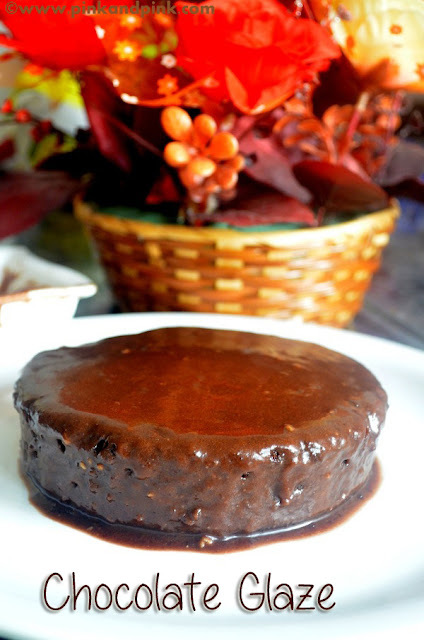 Take a bowl and add powdered oats, rava and rice flour. Add the tempered items, onion, green chilli, salt, ginger(optional), coriander leaves(optional) and pepper(optional). Mix them thoroughly. 4. Add sufficient water to make the batter like rava dosa batter. 5. Heat tawa. 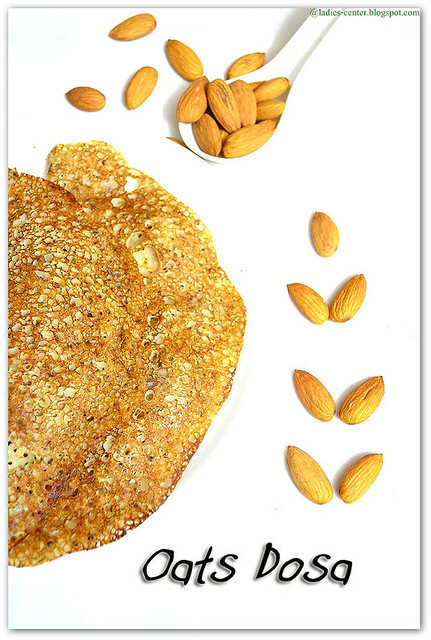 Take the oats dosa batter in a laddle. 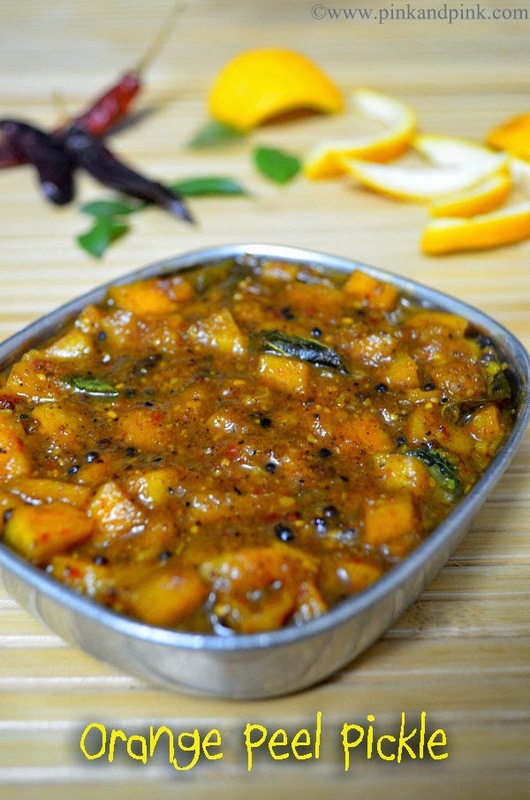 Start pouring from the end and finish in the middle of the tawa similar to rava dosa preparation. 6. Drizzle oil and allow it cook. You can see the edges turning to golden brown color. 7. Turn over the dosa to the other side and allow it cook. Once it cooked, serve it hot. 8. Repeat the above steps for making more oats dosas with the remaining batter. Serve the crispy oats dosas hot with any chutney. Coconut chutney is the best combination. 2. Take the green chillies out from dosa before serving to kids. 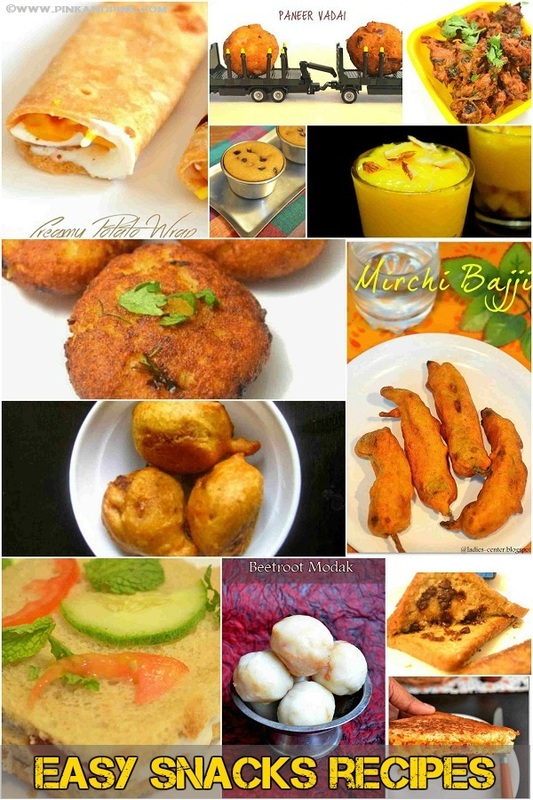 Check out more than 10 different chutney recipes - Easy chutney recipes.